We are excited to welcome two new members to the Arava Institute staff, who will be taking over our Middle Eastern recruitment and outreach. Zohar Weiss, 28, grew up in Karmiel and now lives in Haifa. 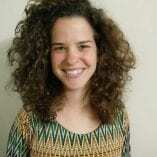 She holds a BA in Politics, Government and Geography from Ben-Gurion University. During her studies, Zohar took part in various dialogue and cooperation initiatives between Jews and Arabs, with organizations such as the Combatants for Peace movement, and a dialogue project between Jewish and Arab students at her university. 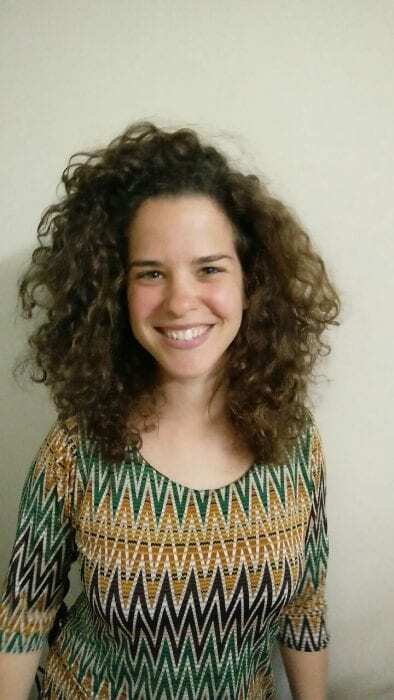 As part of her undergraduate degree, Zohar studied for one semester at the Arava Institute in the fall of 2016, and in the past year she has continued her activities in the field of Jewish-Arab dialogue – at the Givat Haviva Center for a Shared Society, assisting in Arava Institute student recruitment, and at the Shared Landscape association. Amer Dajani, 28, grew up in Jerusalem. He holds a BA in Social Science from Al Quds University. 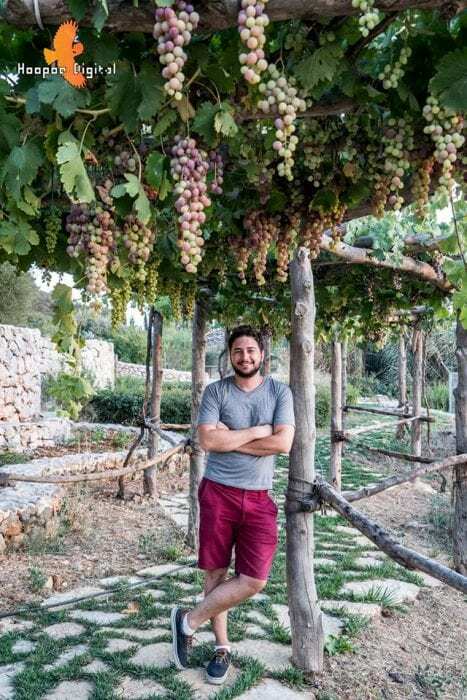 Amer has been involved in farming in his family’s business and introducing permaculture methods to Palestinian farmers. Before studying at the Arava Institute in the spring of 2018, he participated in Kids4Peace activities.